Today is the kind of day you look forward in Iowa in January-above normal temps and abundant sunshine. Since deciding to knit sweaters it has come to my attention that I need bigger project bags. A year or so ago I made some using this tutorial on youtube . I have found this pattern to be easily understandable since I a not much of a seamstress and can be sized smaller for your project bag needs. My only changes include no drawstring to tighten. Instead adding loops of 2 sizes for a closure. I have one more bag in the works I will try to post when it is done. 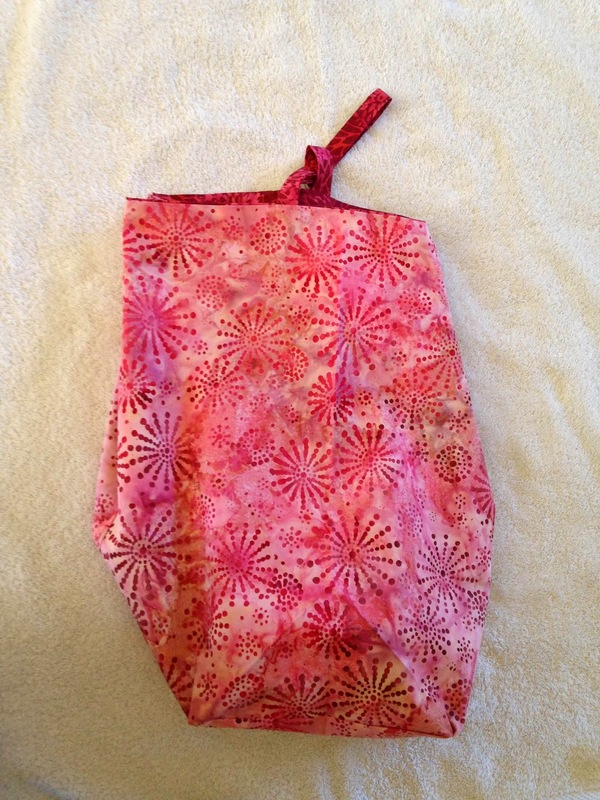 My next inspiration is to make feed sack totes. This struck a chord with me as we live on a farm and have a selection of feed sacks. These could be reusable shopping bags, they could be used at the pool etc. http://www.instructables.com/id/Feed-Bag-Tote-Bag/. I have decided the next sweater to knit http://www.ravelry.com/patterns/library/shalom-cardigan. I am using Cascade 128 in the Blue Velvet colorway. Let me know what you are crafting.